Teen idol Justin Bieber will avoid jail under a plea deal reportedly offered for his drunken-driving charge in Florida according to The New York Post. The 19-year-old singer — who was cuffed in Miami last month after an alleged drag race and charged with driving under the influence — was also facing charges of resisting arrest. 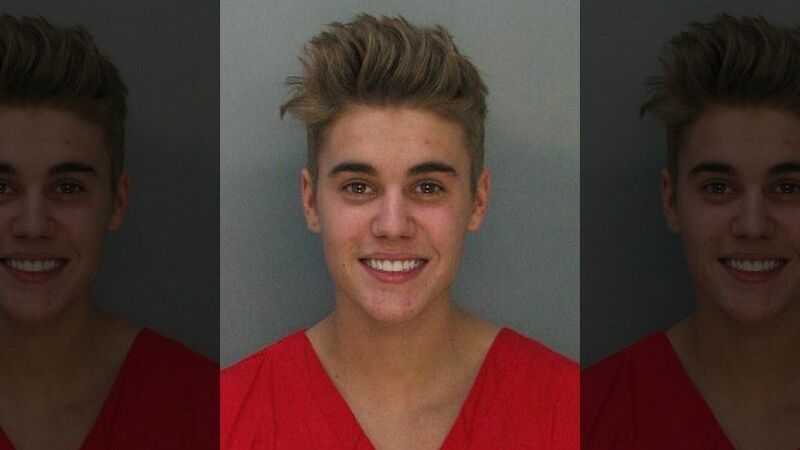 Under the deal, prosecutors would drop the charges if Biebs pleaded no contest to reckless driving. The Canadian pop star would agree to up to nine months of random drug tests and submit travel plans to authorities so they can monitor his blood-alcohol levels. ← Apples. Making us immortal?